If you’ve ever lost and then found a wedding ring, a passport, or a family pet, you probably remember the relief and joy you felt when you recovered what was lost! 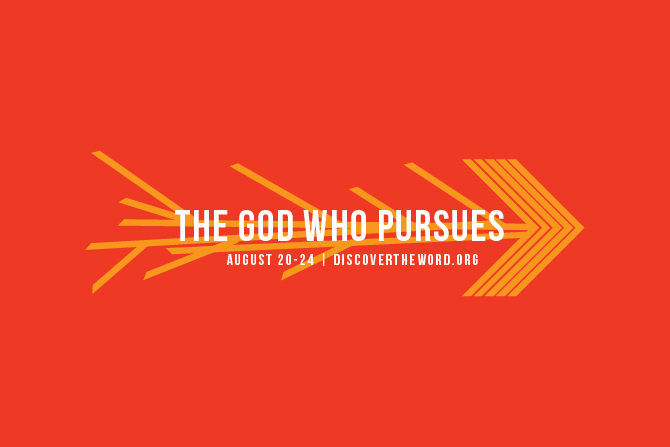 And today on Discover the Word, the team concludes their weeklong study on “The God Who Pursues,” as we discover the joy God has when His lost children find their way home. Listen today to Discover the Word!